Can I just say that this is the coolest thing ever created using the Google Maps API?! At first you would think that this was Simcity but it’s not. 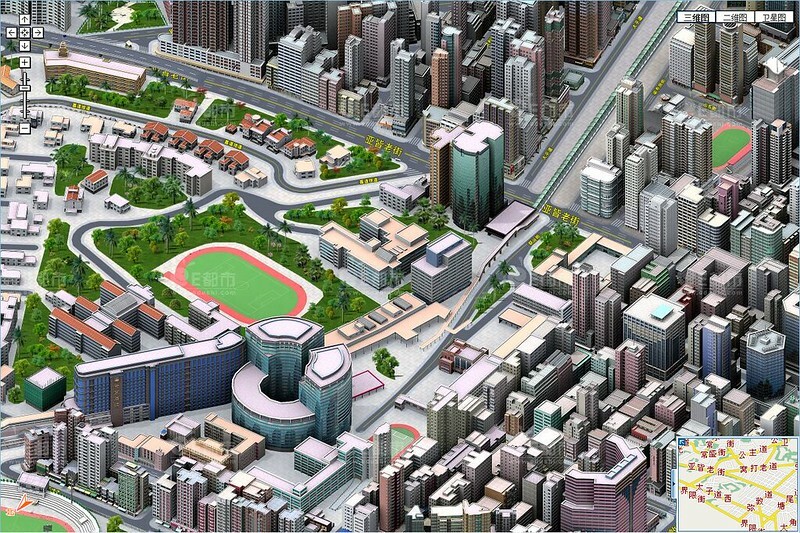 This is a map of Hong Kong in its full 3d glory. I had wished for something like this for a long time but I was surprised to see that the Chinese developers did it first. Kudos!!! Image published by See-ming Lee (SML) on 2009-11-17 23:27:20 and used under Creative Commons license.